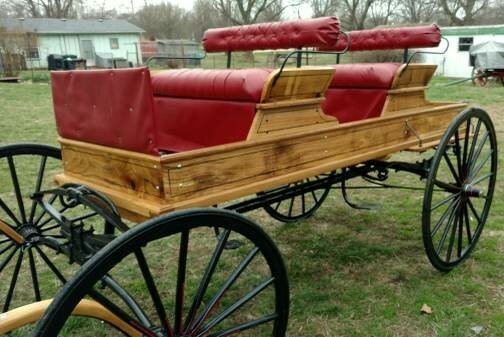 We can build a farm wagon and put it on a wood wheel running gear . 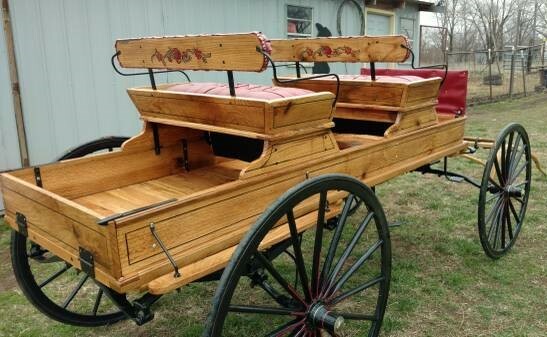 Buggy for sale New oak box on restored running gear in good condition . We are a home based company. Please leave a return email address or phone number to contact you back .